Our immigration and refugee lawyers at Gerami Law PC can assist American and Mexican citizens gain temporary entry into Canada to conduct business or investment activities. 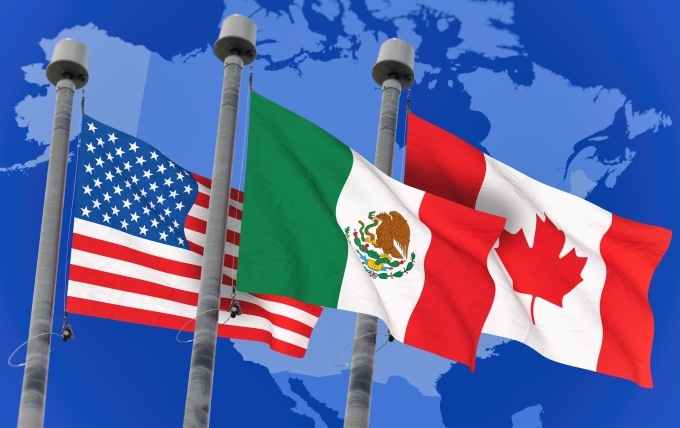 Four specific categories of business people are affected by the NAFTA provisions: business visitors, professionals, intra-company transferees, and traders and investors. The NAFTA provisions eliminate the requirement for obtaining a Labour Market Impact Assessment (LMIA) from Employment and Social Development Canada (ESDC). They also exempt business visitors from obtaining a work permit to carry out business activities in Canada, provided certain requirements are met. We assist corporate and business executive clientele under this category to ensure efficient travel and avoidance of unnecessary delays. Under NAFTA, a business visitor is an individual who enters Canada with the objective of engaging international business activities without directly entering the Canadian labour market. Business visitors do not require a work permit and can stay in Canada for up to 6 months. Employers hiring NAFTA professionals are exempt from obtaining an approval of the job offer from ESDC. Professionals with the appropriate documentation can apply for a work permit before traveling to Canada (at any Canadian Visa Office) or when entering Canada. work in a managerial, executive, or specialized knowledge capacity. Intra-company transferee can apply for their work permit in advance from outside Canada, at the Canadian Port of Entry, or from within Canada. Immigration lawyers at Gerami Law PC assist clients with their application for a work permit under the NAFTA traders and investors category. To be eligible as a trader, the applicant must be seeking to carry out substantial trade in goods or services, mainly between Canada and Mexico or the United States, or conduct substantial investment activities in Canada, in a supervisory or an executive capacity, or in a capacity that involves essential skills. Foreign nationals applying for a work permit in this category are exempt from the LMIA requirement. However, this type of work permit is of a complex nature and the applicant is expected to provide a fair amount of supporting documentation to meet additional requirements under NAFTA. For this reason, foreign nationals must apply for their work permits at a visa office before departing to Canada. Our clients also comprise of business people who can benefit from Free Trade Agreements (FTAs) between other countries. For example, we assist clients’ application for work permits facilitated by the Canada-Chile FTA and the Canada-Peru FTA. The rules and requirements of such FTAs can be similar to those under NAFTA and can cover similar categories of business people. We also assist our clients with their application for a work permit facilitated by the General Agreement on Trade in Services (GATS). The GATS applies to 148 member countries of the World Trade Organization and facilitates the entry for business visitors (exempt from obtaining a work permit), professionals, and intra-company transferees (exempt from the labour market opinion requirement from ESDC).